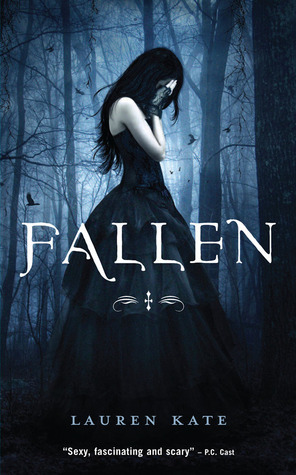 The book was okay, but my mind kept wandering while I was reading it. I somehow became extremely observant in my surroundings such as a loose thread on my blanket, a spot on my floor, a fluctuation in my room's lighting, etc. It just didn't hold my attention. 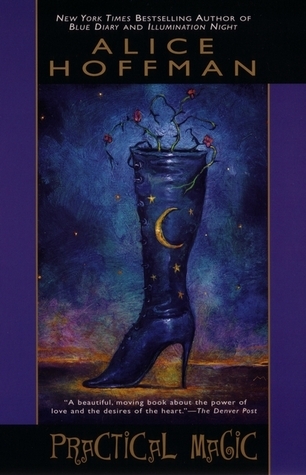 So, I'm adding Wicked by Gregory Maguire to the 'to-read' list. I haven’t read any of these books, but I hope you enjoy them all! I can't say I loved Abe Lincoln Vampire Hunter - it wasn't as action packed as I thought, and definitely heavy on the monologues (told in a drone tone on the audiobook version). I'll have to see your review of Abraham Lincoln Vampire Hunter. I'm not too sure what I think of the concept. Here's my WWW Wednesdays Post. 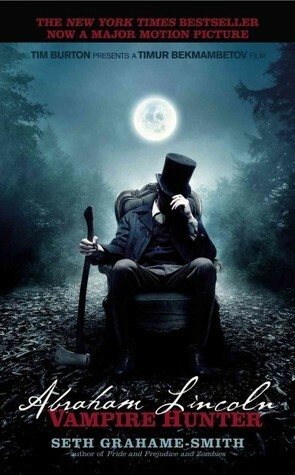 I look forward to seeing what you like of Abe Lincoln Vampire Hunter...I watched the movie opening weekend as well and have been thinking of picking up the book. 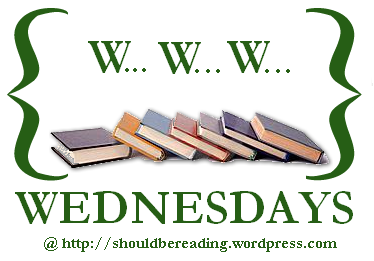 My WWW Wednesday can be found here. :D I hope the book is just as great! Thank you so much! If I like Abe then I'm definitely buying it :) I've heard mixed reviews as well, but we shall see!